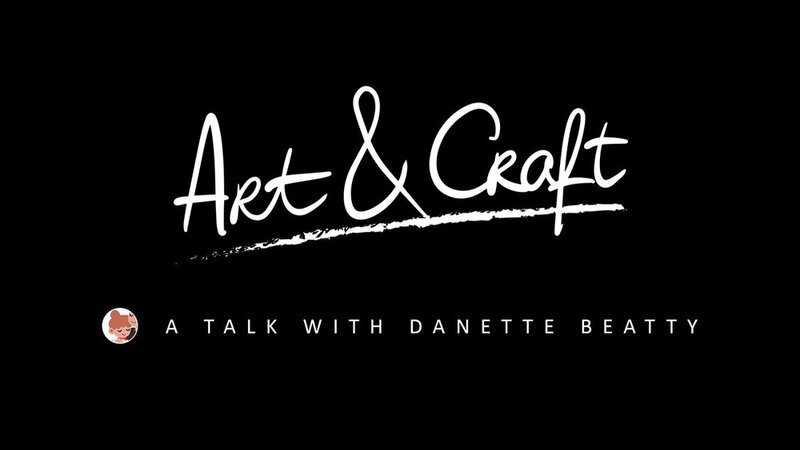 I had the pleasure of being on a podcast episode of Art & Craft run by Eli Cymet while he was working with Built by Snowman. The episode is called "Hitting your Stride" and you can listen to it here! !